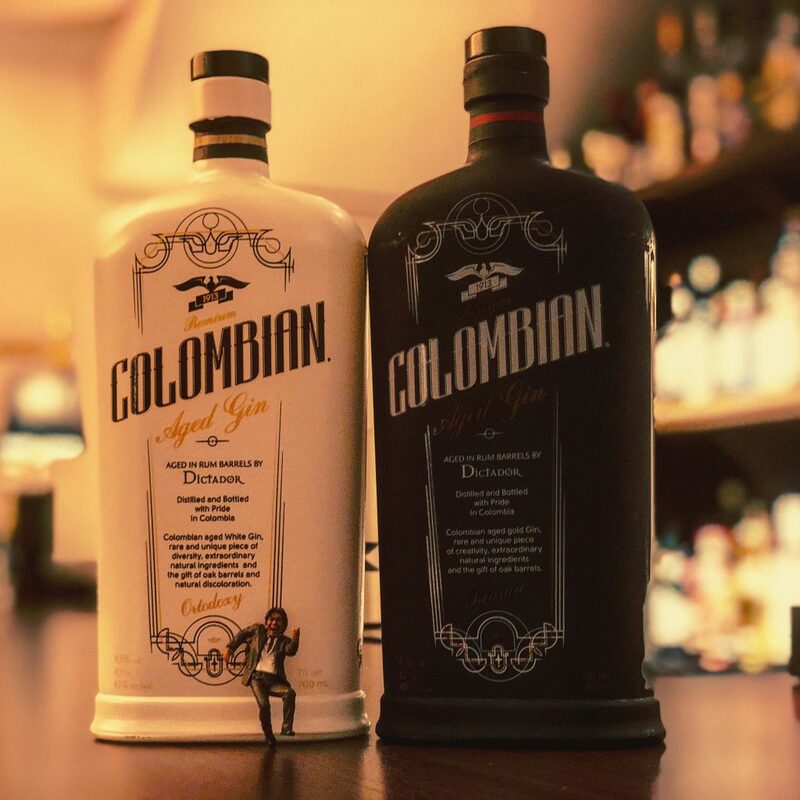 Colombia is known for being home to a host of wonderful rums, but it also has some very interesting aged gin: Dictador Orthodoxy (left) and Treasure (right), created by the makers of Dictador Rum. 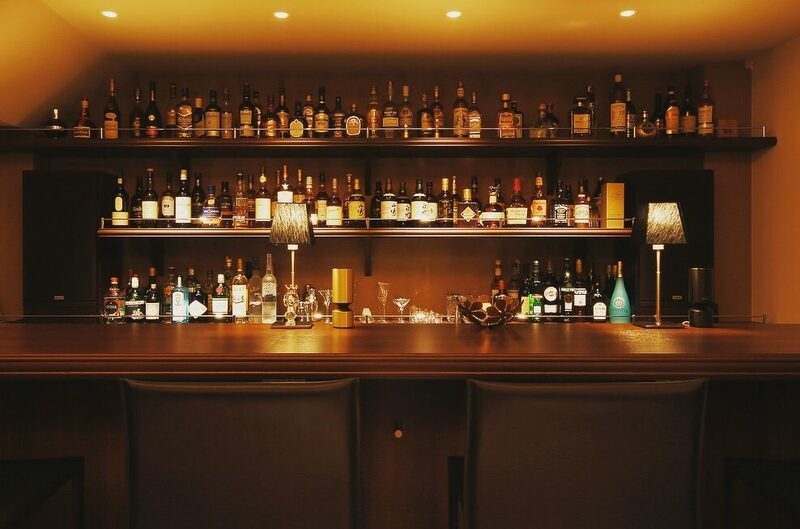 The story behind these bottles is that the former president of the company loved gin so much he went about making his own, with the result being a set of lovely smooth and well-rounded gins, made with a unique selection of botanicals and aged in rum barrels. 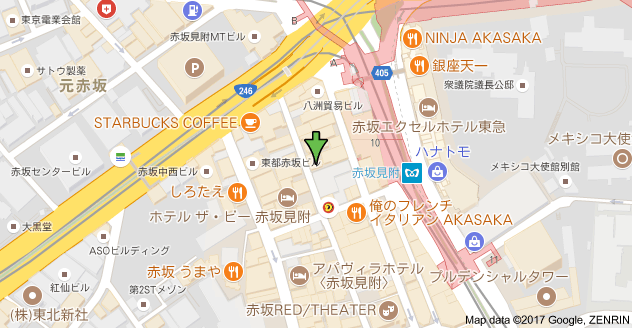 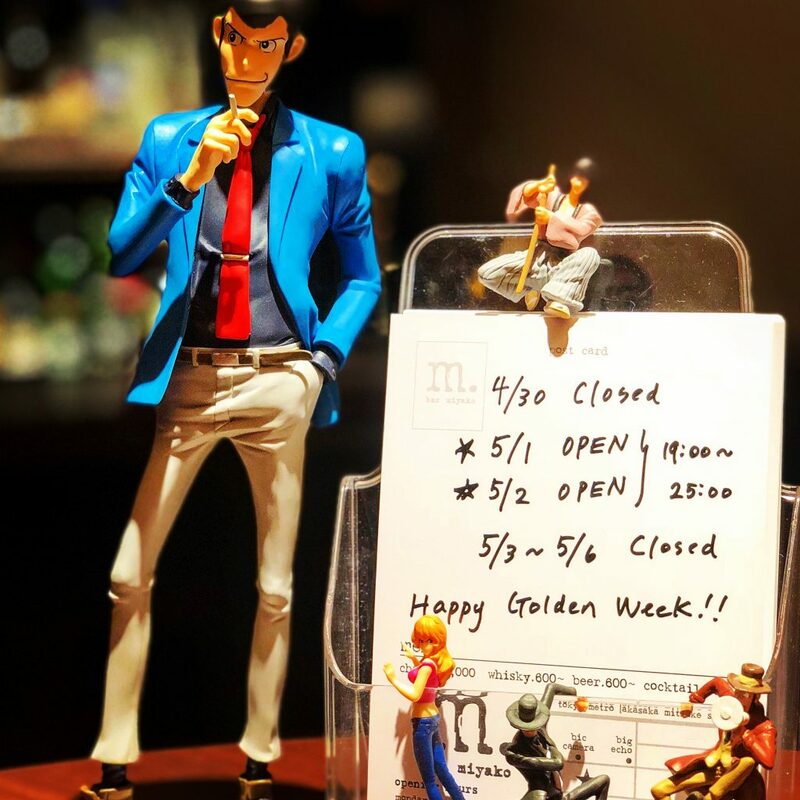 bar miyako is open this week as usual from 7pm to 1am on Monday to Friday and from 7pm to 12 midnight on Saturdays, so please come in if you’d like a taste!